A special thanks to Jack Esterhuizen for sharing this amazing footage of their Eastern Cape road trip with us. 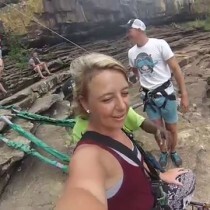 This entry was posted in Wild 5 Adventures and tagged 2014, adrenaline, adrenaline junkie, amanzimtoti, best video, bungee jump, durban holiday, durban tourism, eastern cape, footage, friends, gopro, gopro footage, holiday fun, Jack Esterhuizen, margate holiday, oribi gorge, outdoor fun, port shepstone, roadtrip, shelly beach, south africa, south coast holiday, south coast tourism, southbroom, uvongo, what to do, what to do durban, what to do south coast, what to do southbroom, wild 5 adventure, wild 5 adventures on June 9, 2016 by Wild 5 Adventures. 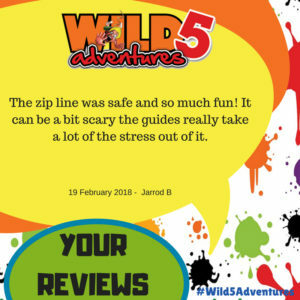 At Wild 5 Adventures there is an adventure activity for everyone! From the mild to the wild. Which adrenaline packed activity appeals to you the most? 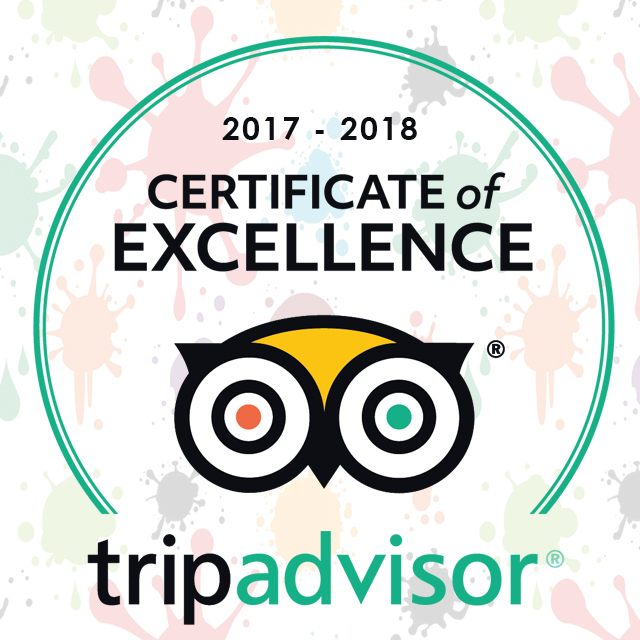 This entry was posted in Announcements, Charity Challenge, Endorsed by Wild 5, News, Our Wild World, Wild 5 Adventures, Wild 5 Family, Wild 5 Gorge, Wild 5 PawPrint, Wild 5 Team, Wild 5 Team Building and tagged abseiling, adrenalin, adrenaline junkie, adrenaline video, adventure, africa, awesome video, best, best video, bungee jump, durban holiday, durban tourism, endorsed, featured, friends, holiday fun, one minute, oribi gorge, oribi gorge swinging, outdoor activities, outdoor activity, outdoors, port shepstone, rooms, rooms for africa, south coast holiday, south coast tourism, southbroom, sums up, thank you, what to do margate, what to do south coast, what to do southbroom, wild 5, wild 5 adventure, wild 5 adventures, wild 5 adventures in one minute, wild swing on April 1, 2016 by Wild 5 Adventures. 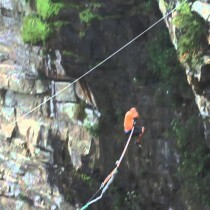 We just want to say a big thanks to Hennie Geldenhuys for the awesome footage. 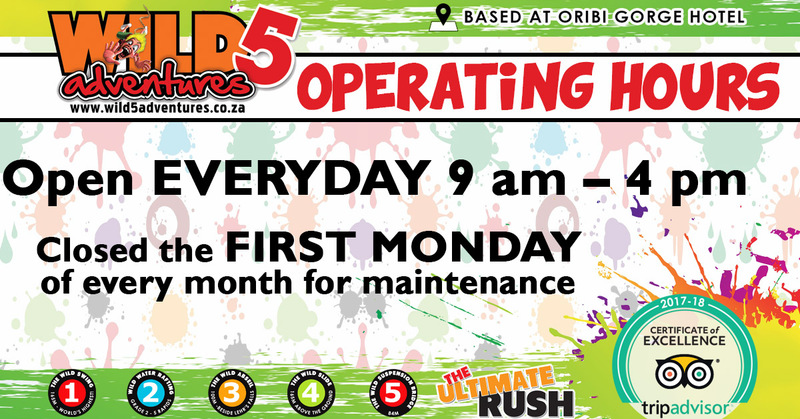 We look forward to having you and your friends back. 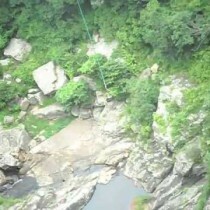 This entry was posted in Wild 5 Adventures and tagged abseil, activity, adrenalin, adrenaline, adrenaline junkie, adventure, amanzimtoti, best holiday, best video, durban holiday, durban tourism, family, family fun, fun with friends, holiday, margate, margate holiday, oribi gorge, outdoor activities, outdoor fun, outoors, port shepstone, ramsgate, shelly beach, south coast, south coast holiday, south coast tourism, southbroom, uvongo, video, visitor, what to do durban, what to do margate, what to do south coast, what to do southbroom, wild 5, wild 5 adventure, wild 5 adventures, wild swing on March 16, 2016 by Wild 5 Adventures. 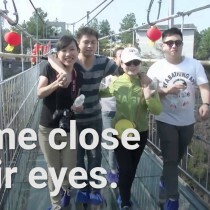 This is definitely a bridge you DON’T want to jump on! 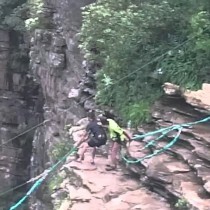 And most importantly, whatever you do, DON’T look down! 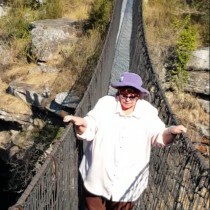 This entry was posted in Wild 5 Adventures and tagged adventure, amazing bridge, awesome video, best, best video, bridge, bucket list, challenge, durban, extreme sport, family activity, family fun, friends, fun sport, glass bottom, glass floor, glass suspension bridge, oribi gorge, outdoors, suspension, wild 5 on October 21, 2015 by Wild 5 Adventures. 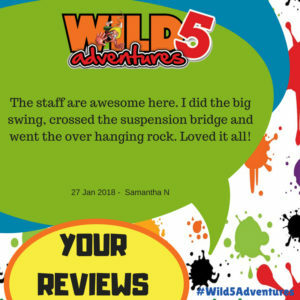 This entry was posted in Wild 5 Adventures and tagged adrenalin, adventure, backflip, best holiday, best video, bungee jump, double, extreme sport, gorge swing, highest, highest bungee, highest gorge swing, hold on, holiday fun, margate holiday, oribi gorge, outdoor activity, outdoors, seat, south coast holiday, wild 5, worlds highest on October 14, 2015 by Wild 5 Adventures. This is without a doubt the funniest video I have seen in a VERY long time! 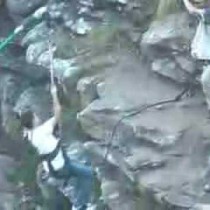 This entry was posted in Wild 5 Adventures and tagged best, best mom video, best suspension, best video, family, friends, funniest lady, funniest suspension bridge, funny lady, funny mom, funny scared of height, have you in tears, hysterical lady, hysterical mom, laugh, must watch, scared of height, scared of heights, share, share with friends, short clip, suspension bridge, suspension bridge video, youtube on September 22, 2015 by Wild 5 Adventures.